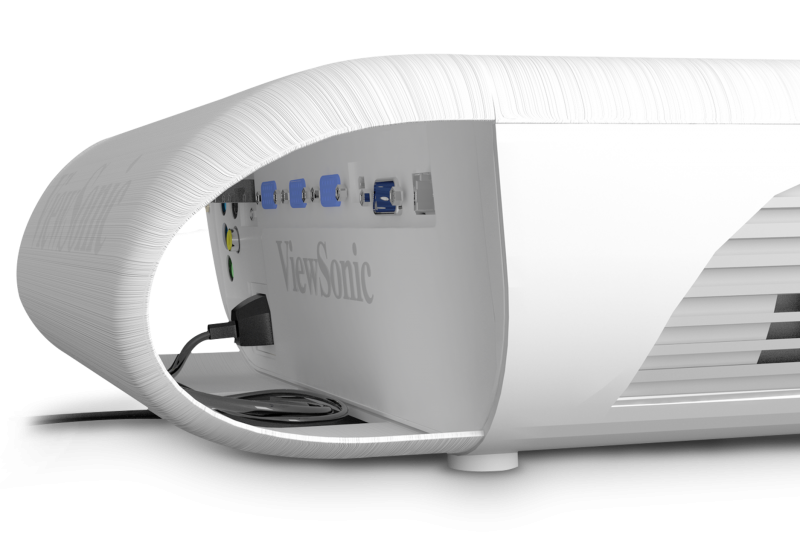 The ViewSonic® LightStream™ PJD5553LWS price-performance short throw projector features 3,200 lumens, native WXGA 1280 x 800 resolution, user-friendly design, and a sleek white chassis. 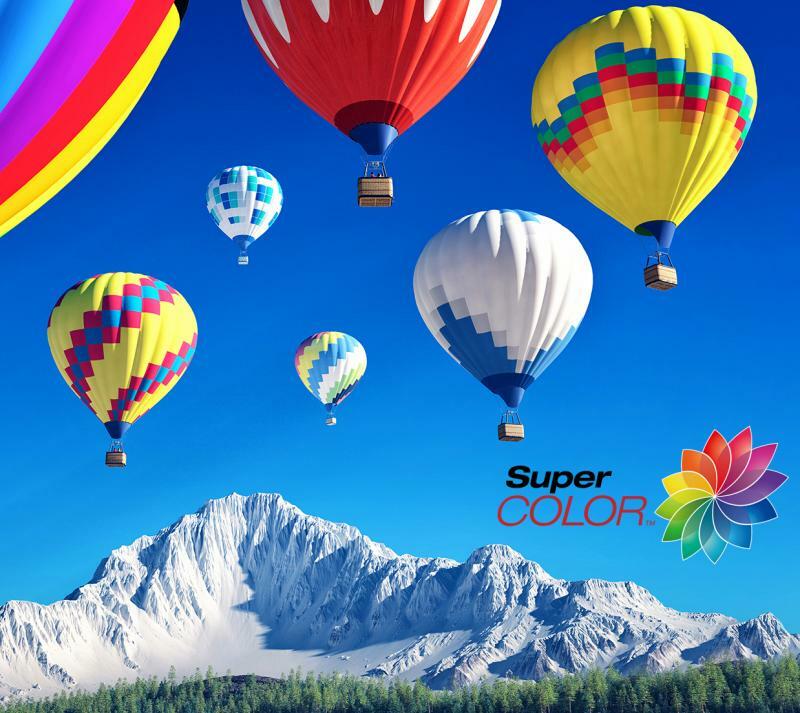 Exclusive SuperColor™ technology offers a wide color gamut for beautiful image production in nearly any environment, while SonicExpert™, ViewSonic’s proprietary sound enhancement technology, powers a 2W speaker to deliver incredibly clear and audible sound. A short throw lens with a 0.49 throw ratio offers large projection images for smaller rooms. The PJD5553LWS also features HDMI and VGA connectivity, and a RS232 control port. An energy-saving DynamicEco® feature reduces power consumption by up to 70%, and extends the lamp life up to 10,000 hours**. 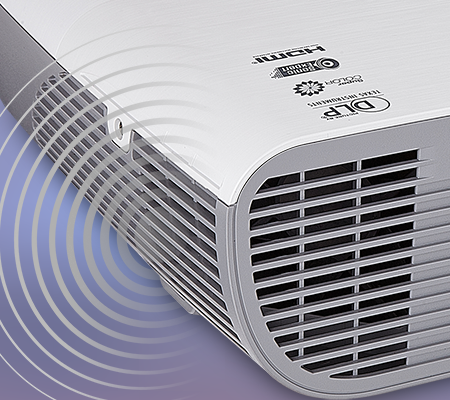 With advanced audiovisual features, flexible connectivity options, and an affordable price, the PJD5553LWS is ideal for use in education and small business environments. One year Express Exchange® Service requires product registration. Click the button below to add the ViewSonic PJD5553LWS Short throw MultiMedia Projector | 3200 Lumens | WXGA 1280x800 | upto 10000 Lamp life | to your wish list.